Is it an investment piece? If you’re thinking of spending in excess of £150, you don’t want a catwalk style that will quickly lose its shelf–life. 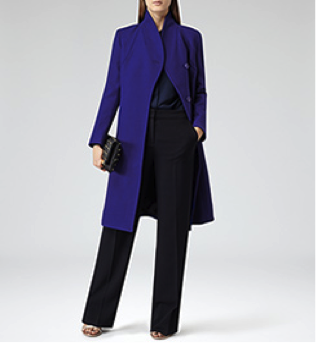 Go for a classic number like the Reiss Sharply tailored coat shown below. Do you want it for every day wear with jeans for walking the dog/ outdoor life and/or watching the kids from the sidelines of the football pitch? 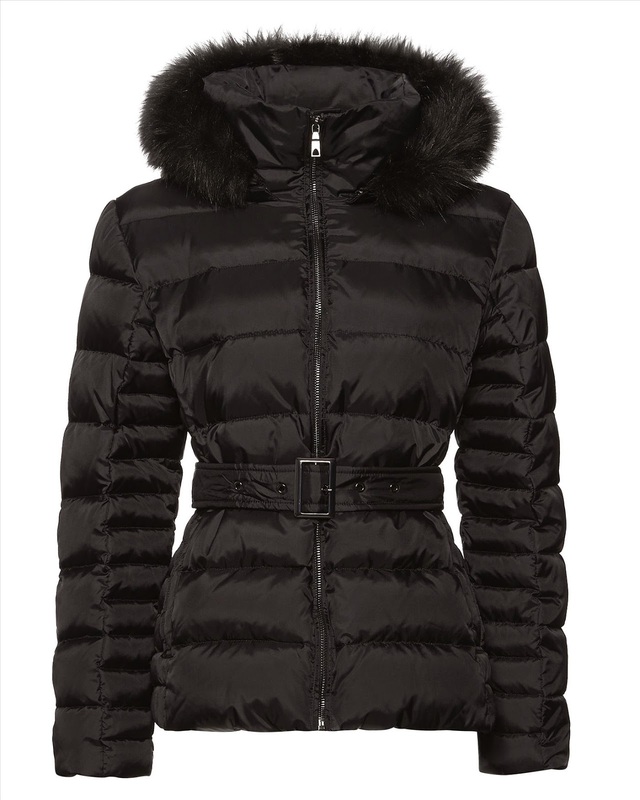 Grab a warm quilted and hooded knee length or longer number, with a belt for added wind protection. 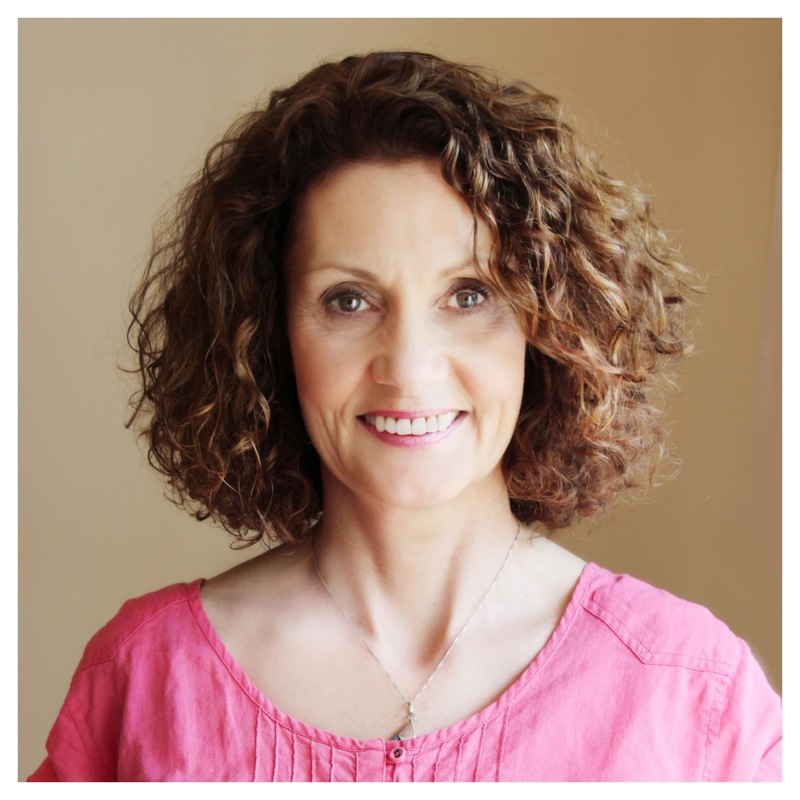 Are you building a ‘Capsule Wardrobe’ ? 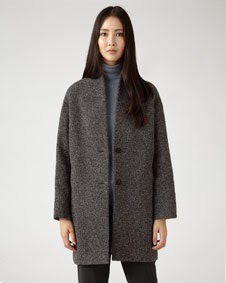 Go for an everyday quilted coat, a formal coat and a quality tailored jacket for essential outdoor wear items. 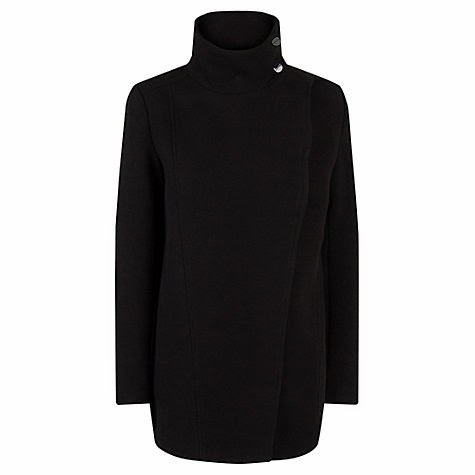 Mango Funnel Neck Coat and Bargain of the month 40% off at John Lewis- now £34.99 until 17th December 2014. 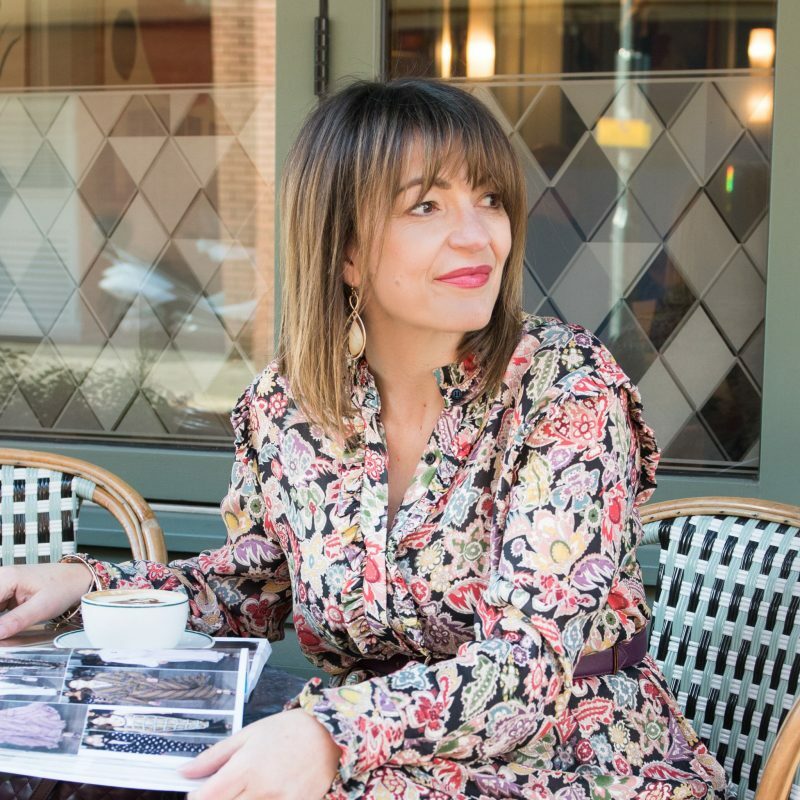 Don’t forget that a great way to follow updates on Loved by Lizzi is to LIKE my Facebook page – and if you love the post, why not share it with you girlfriends! Previous Post Get your Christmas stocking filled with Smythson’s this year!